An explosive device goes off. Instantly, your right leg is destroyed and crushed below the knee. Your left leg has gashes and is burned. Part of your left arm is blow away. You are unconscious and laying on the ground. Massive amounts of blood surround your motionless body. Your world goes black. That was the exact experience of Iraq War Veteran, Jacob Schick, in 2004. A 3rd generation marine of the USMC, he was rescued by a brave medic and air-evac’d out by a Blackhawk helo to a MASH hospital. He heard a mish-mash of voices “Hang in there buddy. We’ve got ya. Don’t die on us.” Nine years, 46 surgeries including a traumatic amputation of your leg and 22 units of blood products later, would you be bitter? Angry? Depressed? Or self-medicating post-traumatic stress disorder (PTSD)? Many would. However, Jacob is not. Recently, I interviewed Jacob serving as the Ambassador for Carry The Load. He also works full time at the Center for Brain Health with the University of Texas at Dallas, as part of their Warrior Training Team. I found him to be the antithesis of any victim. He was upbeat, committed, pumped and positive. 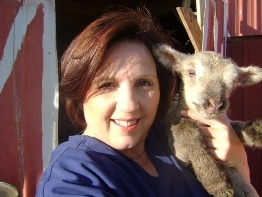 As a trauma nurse myself, I can appreciate the harrowing horror of a prolonged recovery. Yet, I found none of this in the indomitable spirit of Jacob Schick. Jacob was recruited to the Carry the Load cause because of his resilient attitude by co-founders Clint Bruce and Stephen Holly, two Navy Seals. They recognized the positive vigor within Jacob that would be instrumental in their cause to instill enthusiasm and excitement within donors and volunteers. His goals of survival and giving matched those of Carry the Load. Carry the Load was established in 2011. It was developed as a vehicle for people to come together in patriotism and show their pride and appreciation under the same banner to support those in uniform who serve – police, fire-rescue, and our military. 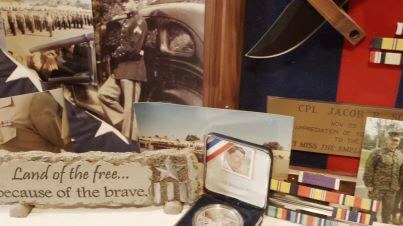 It started with one man carrying a flag on a mission across America. It has grown into a national movement of thousands marching across our nation in patriotism and service. Funds are raised to provide support to five separate established non-profit organizations. Most non-profits spend the majority of their time fund-raising. Carry the Load takes that burden off those organizations. Amazing stories arise from individuals participating in Carry the Load. 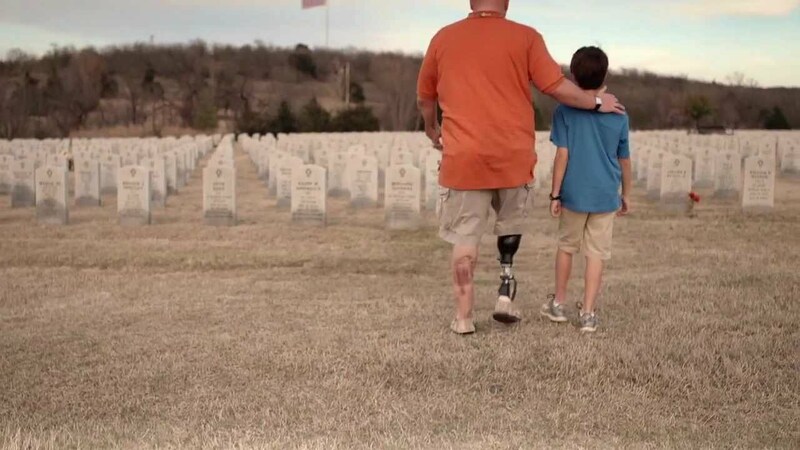 Awe-inspiring messages of survival, hope, and patriotism. Participants share appreciation for the strength and courage of those individuals who work every day to make our world a safer place. Jacob’s message is universal – we must celebrate heroes that sacrifice every day to bring us freedom and a life of comfort. Help make Memorial Day, Memorial May! Join Dallas Cowboy Roger Staubach – the epitome of an American Patriot, survivor and ambassador Jacob Schick, the founders of CarryTheLoad, and thousands of other veterans, police and fire-rescue first responders. Come out and carry more than you have to. Go just a little bit further. Get away from BBQs and car stalls. Bring your family to Riverchon Park on the Katy Trail. May 26th and May 27th. Won’t you please help CarryTheLoad? Can you carry the load to help? Press Release – Dallas,TX, May 11, 2013— The burden of every day life can seem heavy as we go about our normal routine: readying the kids for school, heading to work, making dinner plans. We often forget those who carry the load for us every day. From the fields of battle halfway across the world to our own neighborhoods, thousands of our fellow American men and women – our military service members, police officers and firefighters – selflessly devote their lives to keeping us safe so that we can live ours. Beginning on April 30th, the Carry The Load National Relay will travel from New York to Dallas, with a number of events in cities along the way. It will culminate in the Dallas Memorial March over Memorial Day weekend. This 20-hour and 13-minute march will honor and remember all who have given, and continue to give, their time and their lives to keep us safe. All are invited to join Carry The Load in this mission, by being a part of the National Relay, meeting the Relay participants in one of the event cities, marching in the Dallas Memorial March, or volunteering their time to help make these events a success. Donations can be made at carrytheload.org, where anyone can also sign up to participate or volunteer. Carry The Load is grateful and honored to partner with our sponsors: Budweiser, jcpenney, and Gold’s Gym. Their generous support means that more funds can be directed to this year’s beneficiaries. Thanks to our sponsors, participants, volunteers and donors, this year’s Memorial May beneficiaries will receive even more much-need financial support. 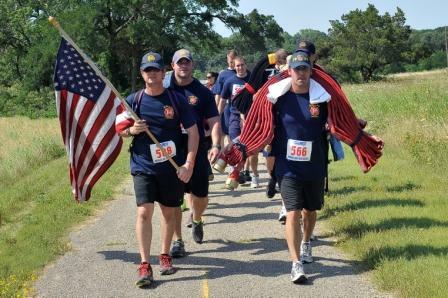 In 2013, Carry The Load is proud to support Assist The Officer, Heroes On The Water, Friends of Dallas Fire-Rescue, Tip Of The Spear Foundation and Sons of the Flag Burn Foundation. Carry The Load exists to restore meaning to Memorial Day by honoring the sacrifices made by members of the military, law enforcement officers, firefighters and their families, especially those who have died or were wounded while carrying the load for their fellow Americans. We provide an opportunity to share their experiences with thousands of other Americans and to raise awareness and resources for established, well-respected foundations that benefit these communities. Carry The Load is a registered 501(c)3 nonprofit organization. Through events like our national relay, regional marches and rallies, we hope to build awareness and raise funds to remember and help those who have given so much to keep our country safe. The co-founders of Carry The Load, Clint Bruce and Stephen Holley, are available for interviews about the organization, its founding, its mission and the 2013 events.